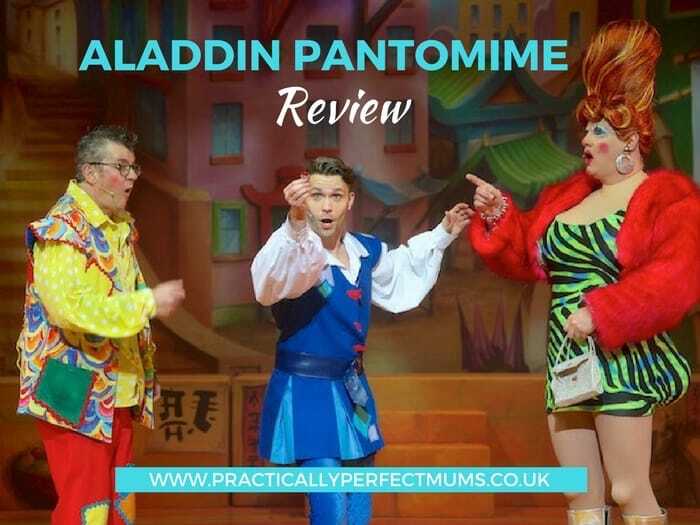 If you’re in the market for a panto this year, check out this fab Aladdin Bristol Hippodrome pantomime review featuring Joe Pasquale, Hayley Tamaddon & Marti Pellow, complete with age suitability guidance. Torvill & Dean skate onto The Bristol Hippodrome’s stage for this years panto. Not feeling quite festive yet? Then read my Cinderella review & get into the Christmas spirit! Merry Christmas and a Giant Thank You!